White tea is an herbal beverage prepared by brewing the dry and minimally processed buds or leaves of the evergreen “tea plant” or Camellia sinensis tree. 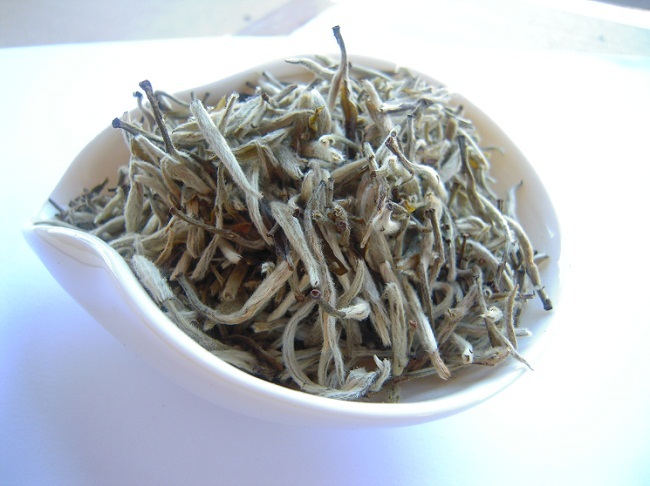 The name of the drink comes from the silvery-white hairs found on the buds of the plant. 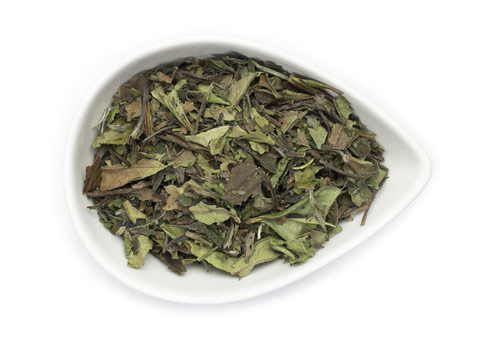 Unlike the traditional green and black teas, the white tea though made from the same plant has a much lighter flavor and a pale yellowish color. 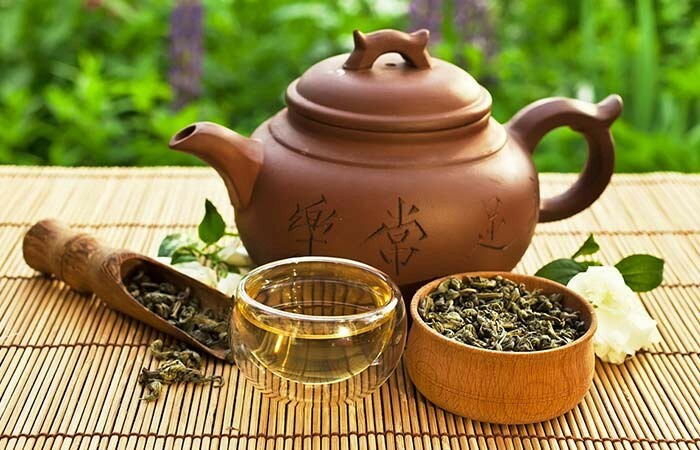 It is one of the most expensive and rarest varieties of tea that is mostly produced in China and India. 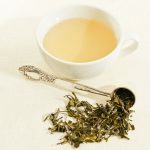 Even though the origin of white tea is debatable, it is believed that the tea was first used by the Tang Dynasty and then the Song Dynasty rulers. 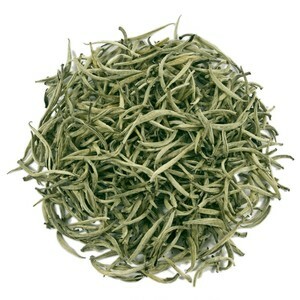 However, the white tea in its present form was produced during the 1800s. 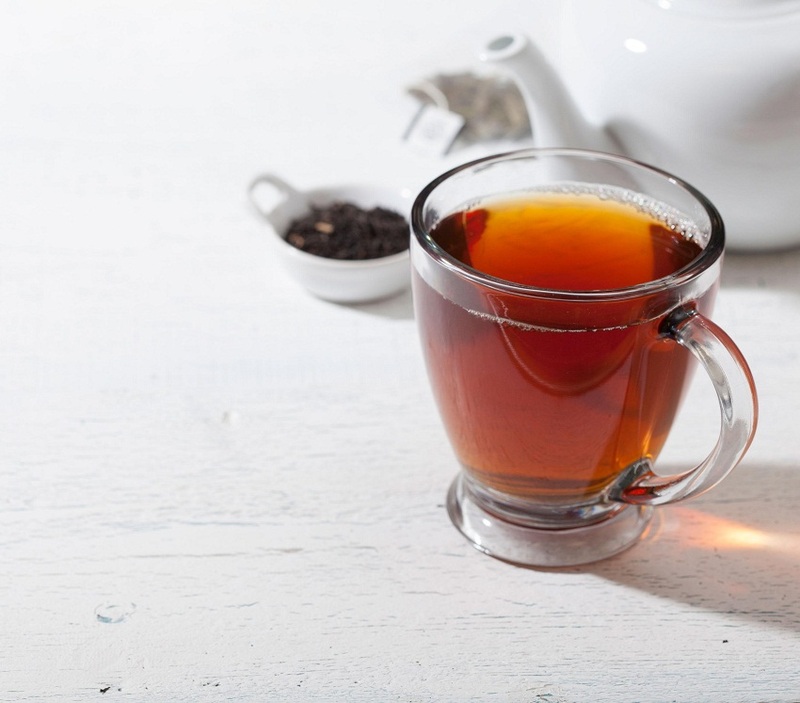 It remained largely unknown to the other parts of the world until it was documented in English in 1876 which classified the beverage as black tea. 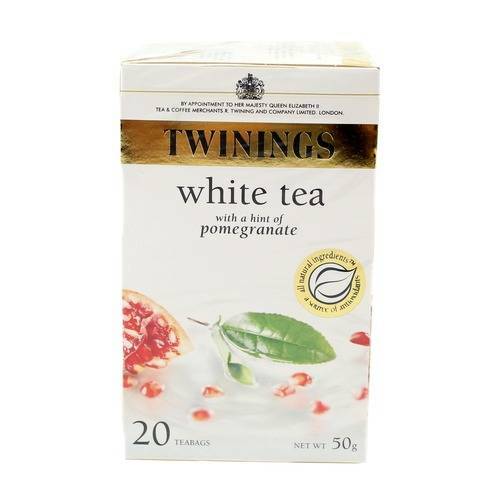 Studies have shown that white tea is a potent source of natural slimming substances. Its catechin and caffeine contents help in controlling the generation of new fat cells as well as increase the metabolism of fat stored in the body. As a result, its consumption is important for weight maintenance. Researchers from Oregon State University have found that white tea has higher levels of polyphenol (dietary antioxidants) than oolong, black, and green teas, useful in restricting the growth of cancer cells and preventing changes or damages caused to DNA of normal cells. Furthermore, recent animal studies have highlighted that its intake is beneficial for reducing the spread of colon cancer. Therefore, it has more cancer-fighting potential as compared to some of the other varieties. 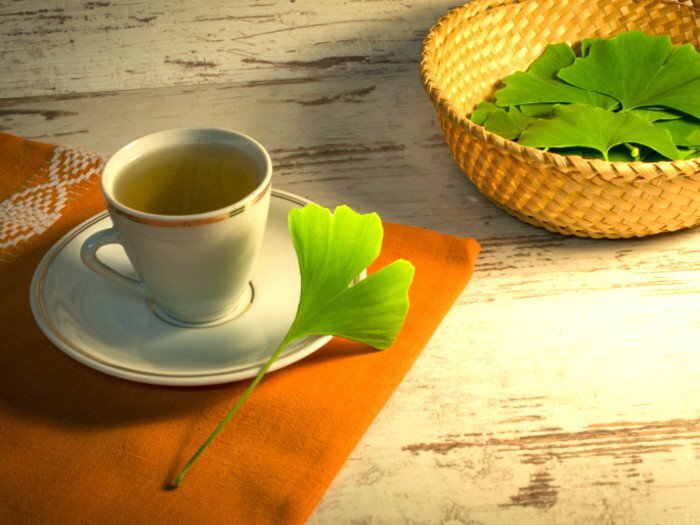 Clinical trials have highlighted that the flavonoids including catechins in the infusion assists in preventing hardening of blood vessels by reducing the accumulation of cholesterol deposits. Its intake lessens the chances of occurrence of heart diseases by regulating blood pressure, improving heart functions, and preventing inflammatory events. 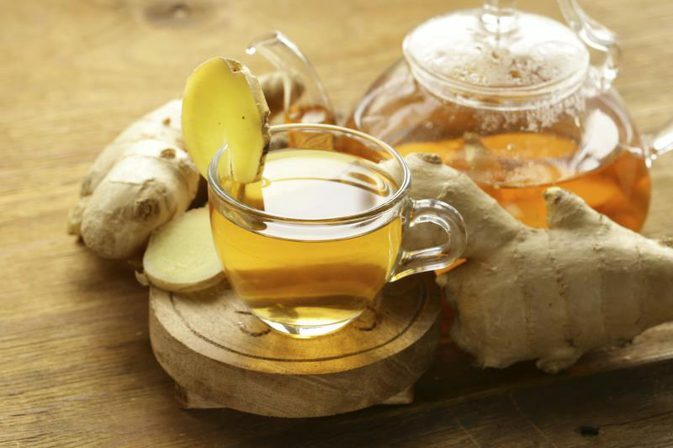 It aids in strengthening the immune system and protects the body from damages caused by free radicals. Moreover, its antibacterial and antiviral properties owing to the presence of flavanols and flavonoids help in fighting effectively against cough, cold, flu, UTI, and eye infections. It is rich in tannins, flavonoids, and fluoride that help keep our teeth strong. Its regular intake is useful for preventing bacteria that causes tooth decay, plaque, and bad breath. Unlike oolong and black teas, white tea does not have high tannin content and is not associated with staining of teeth. 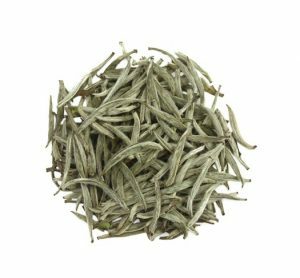 Topical application of white tea extracts in addition to its consumption is good for reducing wrinkles as well as lessening the harmful effects of free radicals, thereby protecting the skin from premature aging. 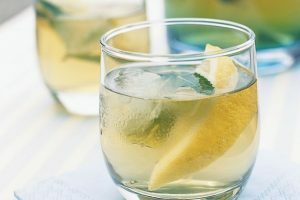 It also acts as a powerful detoxifying drink that decreases the buildup of toxins in the body and prevents the formation of acne. For a cup of iced white tea, chill the beverage in a refrigerator and then serve over ice cubes. White tea is safe when consumed in moderate amounts. 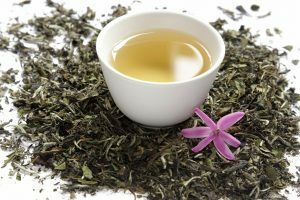 However, its intake in excess might cause caffeine toxicity, resulting in sleep and CNS disorders with symptoms like dizziness, tremors, confusion, and agitation. 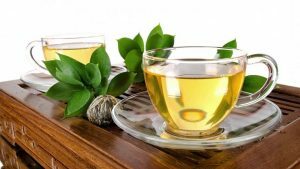 Pregnant and breastfeeding women are encouraged not to consume white tea since the high caffeine content will directly affect their baby before and after birth. Organic white tea and its different varieties such as peony, silver needle, pomegranate, mulberry, blueberry, tribute eyebrow, and long life eyebrow are all available online and in local herbal tea stores.